FREE Storytime At Barnes & Noble On Mar. 7! You are here: Home / FREEbies / FREE Storytime At Barnes & Noble On Mar. 7! It’s time for storytime at Barnes & Noble! Head to your local store for FREE Storytime at Barnes & Noble on Mar. 7 at 11 a.m.! 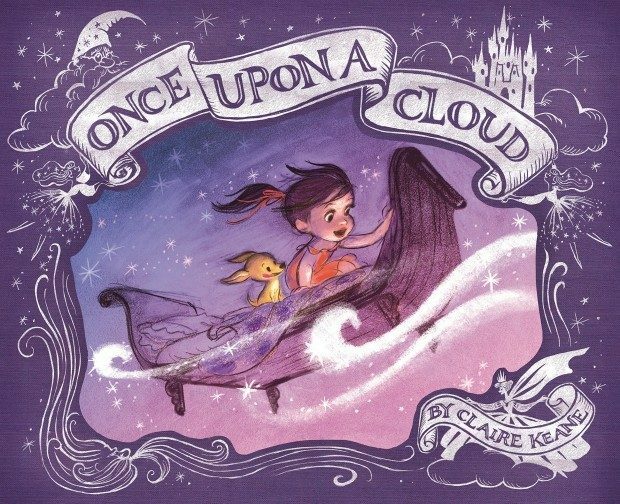 The featured book will be “Once Upon a Cloud”. There also will be activities related to the book! Celeste wants to give her mother something special—but what? Her search takes her up into the skies, where she meets the stars, the moon and the sun, but she still doesn’t find the heartfelt present she’s been looking for. At the end of her journey, Celeste sees it—the perfect gift! Chosen with care and wrapped with love, it’s just what Celeste was hoping to find.